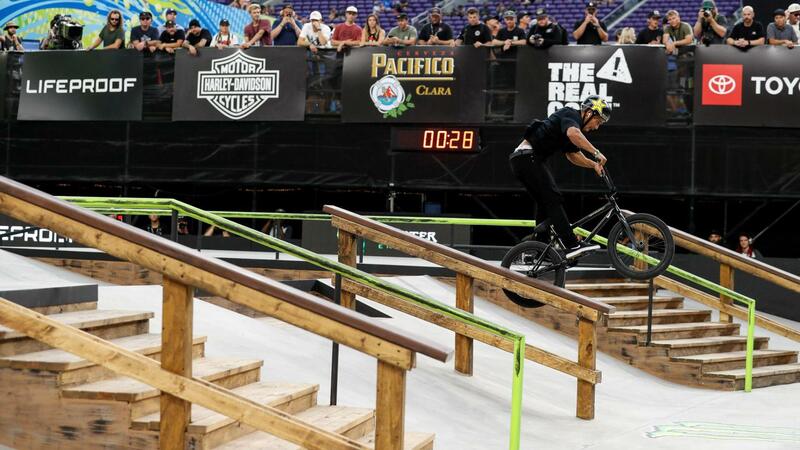 Watch Chad Kerley's gold-medal-winning run in the BMX Street final, Friday at X Games Minneapolis 2018. 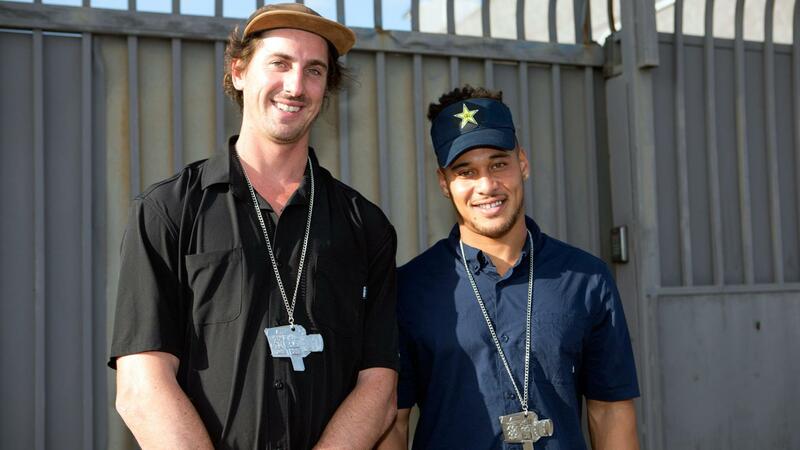 Watch Real BMX 2017 silver medalists Chad Kerley and Christian Rigal's full behind-the-scenes segment from ABC's "World of X Games: Real BMX" broadcast. Chad Kerley's riding is hard to pin down -- he goes super fast, and he can adapt to everything from huge roof drops to technical grind combinations. For Real BMX 2017, Kerley covered all of that ground and more. 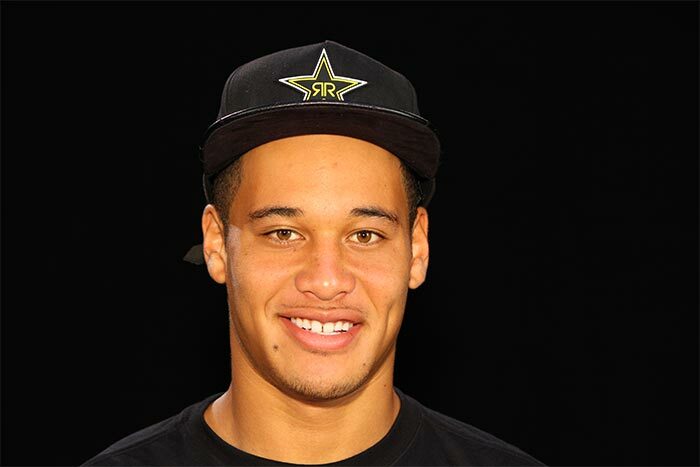 Check out Chad Kerley's entry into Real BMX 2017, the all-video, all-street BMX contest brought to you by ESPN and "The World of X Games." Vote for your favorite at XGames.com/RealBMX, then watch the full behind-the-scenes show on ABC on June 24.